Linux is stable operating system. There is rare strong operating system foundation. But critical errors have occurs rarely too. Or they me be some hardware related problems. If your Linux system got down where your database resides what will happen? If you have backup is not so big problem. We can simple recover from backup. What if we have no backup? dd is very useful tool. It is simple operation is convert and copy but this function can be used for different purposes like back up. This operation will take some time because the whole partition will be backed up. As you see we have changed the input and output files. To continue even copy operation has error we can provide conf=noerror parameter. To sync without buffering data with dd sync operation can be used. 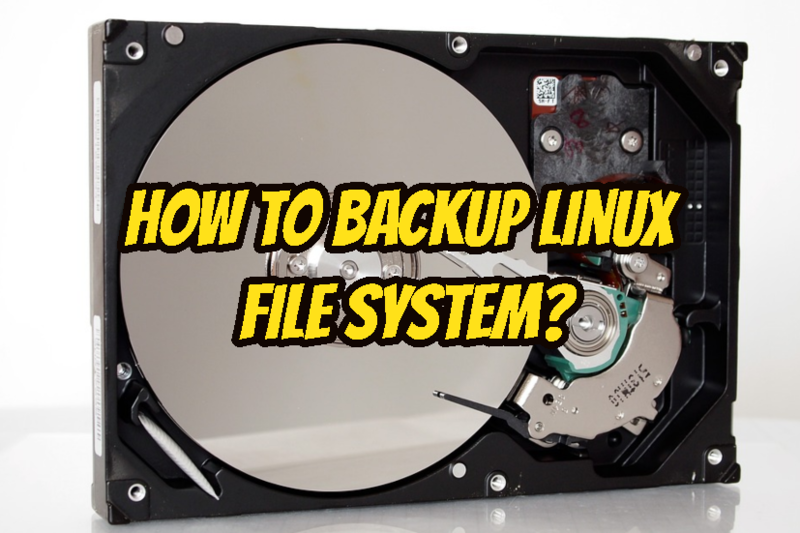 How To Mount Ext4 With Alternative Super Block In Linux? How To Rename Multiple Files In Linux?